Situated just above Coconut Beach at Nusa Lembongan’s main bay, Villa Lago offers the ultimate island holiday experience. 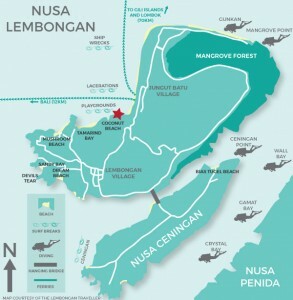 Completed in February of 2014 Villa Lago is Lembongan’s newest luxury Villa with its location being one of its greatest attractions. 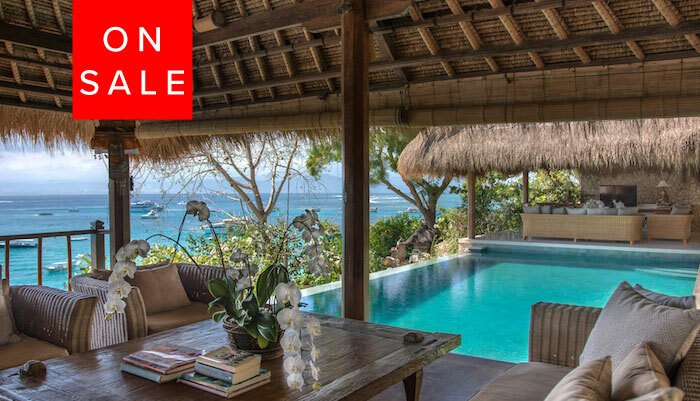 A few steps away from the white sand of Coconut Beach, the Villa looks directly at the face of the Playgrounds wave which is an ideal wave for surfers of all levels. 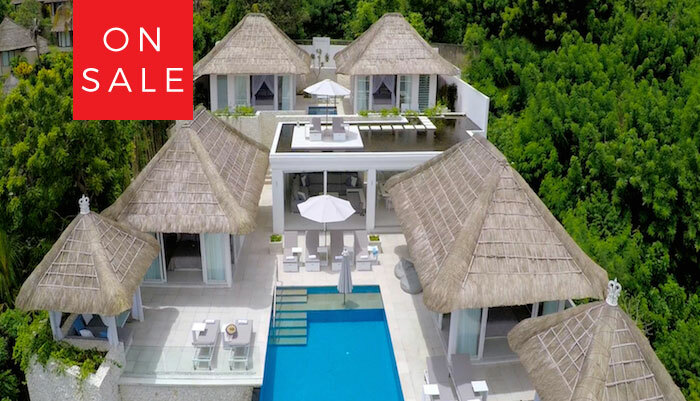 Built to the highest level the villa offers four stunning bedrooms all offering views of the ocean with a back drop of the Bali mainland and the majestic Mount Agung in the distance. The in-house facilities include the 15 metre infinity pool, massage room, air-conditioned AV room and large Bale where one can while away the hours reading a book or simply take in the ever changing view. Villa Lago’s staff epitomise the best traditions of Balinese hospitality as they work to make your stay both wonderfully memorable and as care free as possible. Two bedrooms have king size beds with two rooms offering the flexibility of two king singles or one king size bed. The fully air-conditioned bedrooms have their own private bathroom, ceiling fans and in room security safe.